While it’s been almost a year since that out-of-this-world experience, we can’t help but look back at the 2017 Total Solar Eclipse and remember such special times with a growing community. The Friends of State Parks led this project that highlights our beautiful Gorges State Park during one of the busiest times of our relatively short history. A huge thanks to Thomas C. Webb for the outstanding video work! And a huge thanks to Gorges State Park Superintendent Steve Pagano, the Friends of State Parks and our Friends of Gorges group for their amazing leadership this year! Please enjoy the video – especially the aerials – and come check out the park with your family. 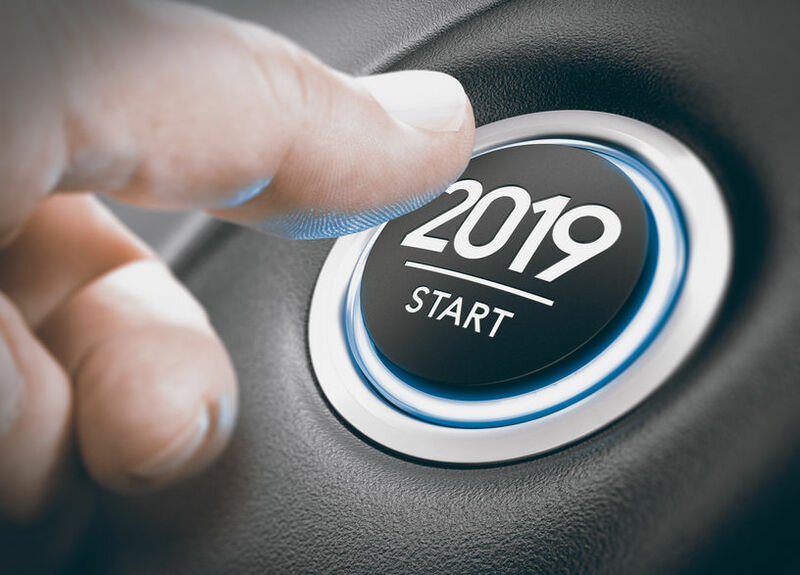 Join our mailing list to receive the latest news and events from us. 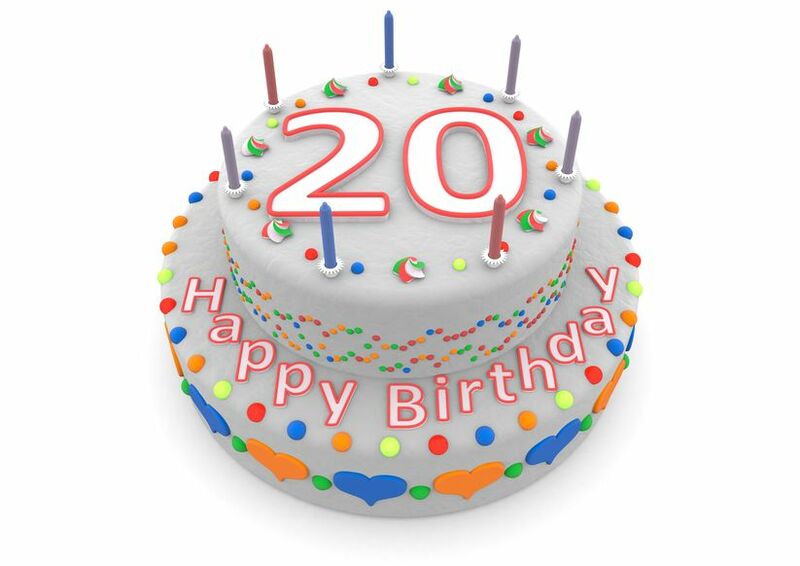 As a part of our Experience Gorges programming, please join in the celebration of Gorges State Park’s 20th year! In April 1999, Duke Energy sold around 10,000 acres of land to the State of North Carolina to form Gorges State Park and the Toxaway Game Land. On Saturday, April 27 at 10 AM, Marcy Thompson, History Librarian of the Transylvania County Library, will speak about the use of these 10,000 acres before the Park and Game Land were created. The Cherokee used the land for hunting, the Singer Sewing Machine Company once harvested timber to build sewing machine cabinets, and moonshiners used the privacy to make their product. Steve Pagano, the first Superintendent of Gorges State Park and now retired, will speak at 11 AM about the evolution of the Park over those 20 years. We’ll celebrate with birthday cake and beverages after his talk, and to help work off those calories, Steve will lead an easy hike to answer more questions. 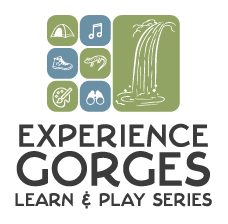 Our Experience Gorges programming continues our 20th birthday party for Gorges State Park. On Sunday, April 28 at 1:30 PM, Rob McGraw, the Park’s Superintendent, will speak about the plans for the Park in the coming few years. If you liked the cake on Saturday, come back for more on Sunday as we’ll wish North Carolina’s Crown Jewel another Happy Birthday!